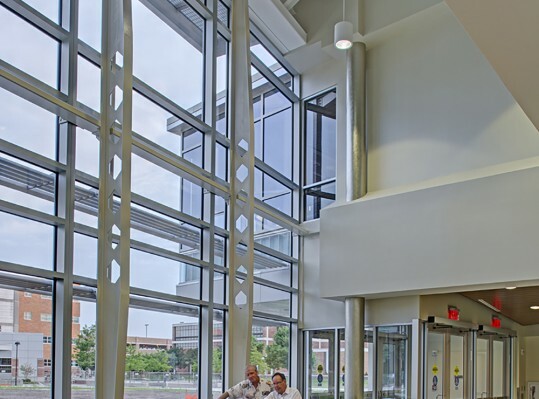 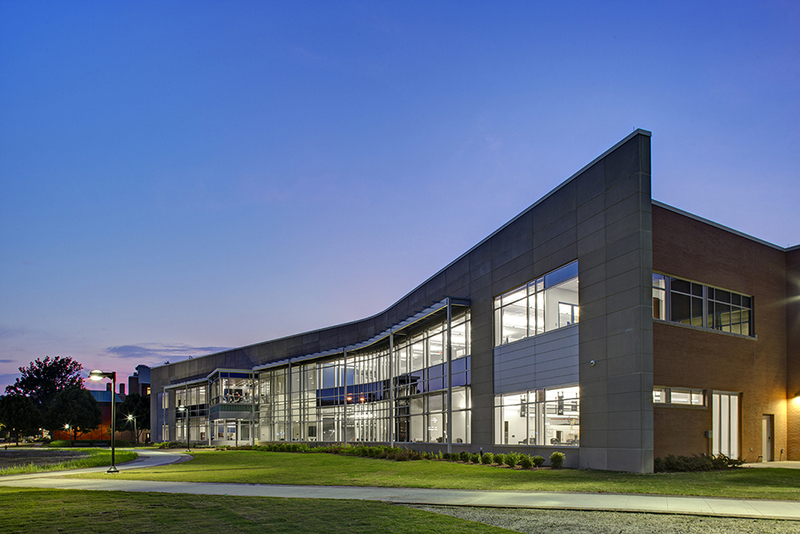 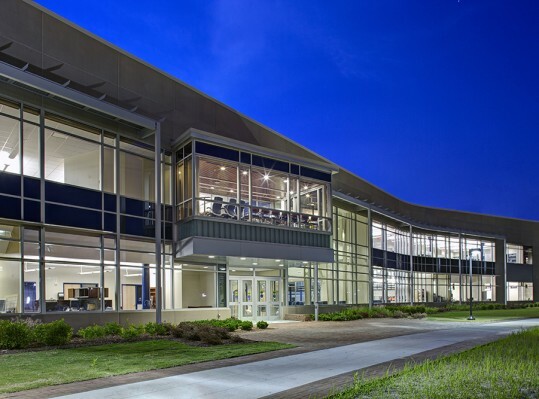 RRMM’s completion of a Space Master Plan for the College of Engineering and Technology at Old Dominion University led to the development of the Systems Research & Academic Building (SRAB). 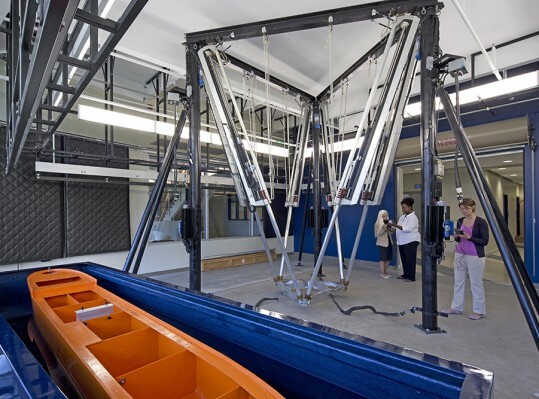 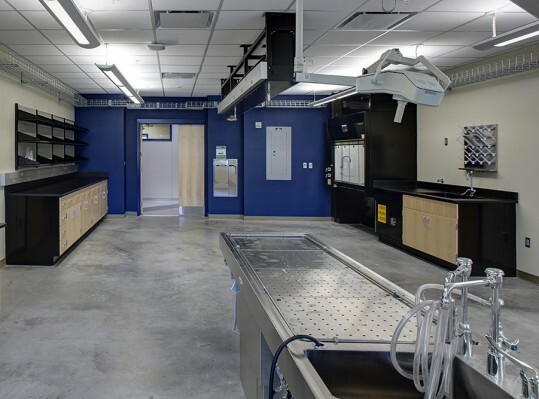 The SRAB houses important functions of the College of Engineering, as well as a core need of both the College of Science and the College of Engineering—a high-quality clean room facility. 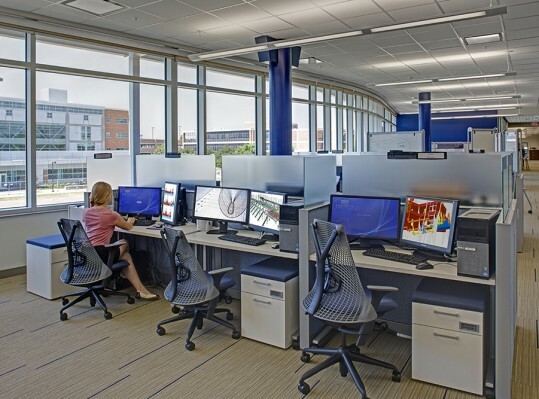 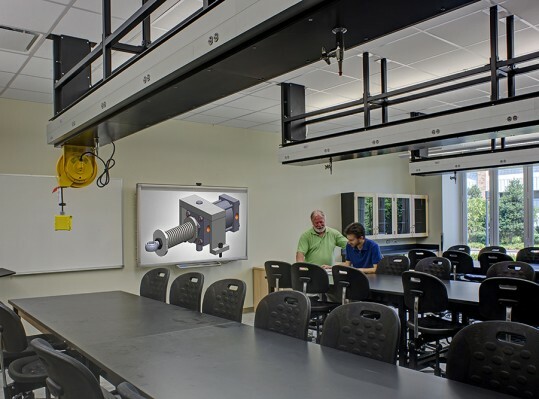 The program for the new building included four major components—project labs for hands-on undergraduate learning, Dean’s Offices and Advising, research labs including the clean room facility, and the Department of Engineering Management and Systems Engineering. 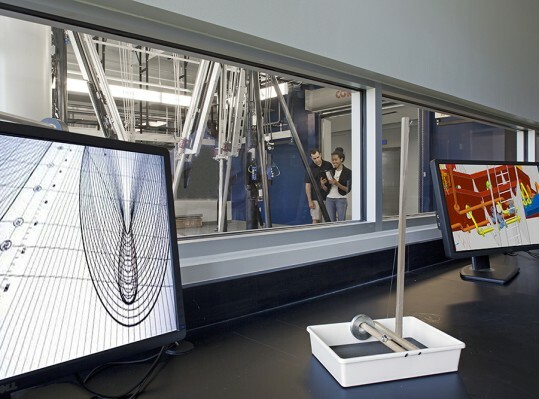 Many successful and growing research initiatives are also housed in the SRAB, including the Dynamic Environment Simulation Lab, Microfluidics, Microelectronics and Biomedical Engineering labs. 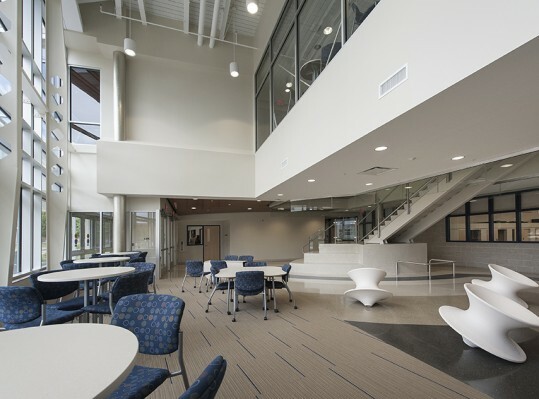 The building is certified LEED Silver.